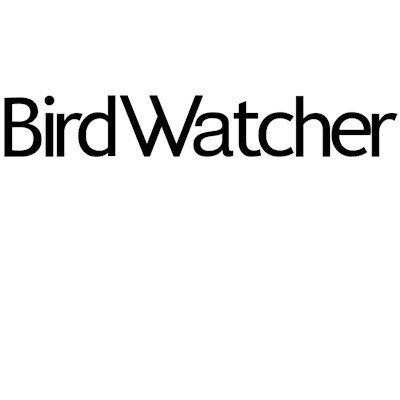 This logo-style BirdWatcher text design simply states your favorite hobby - birding. Whether you enjoy your hobby on your own or with a group, get out there and watch those birds! Great gifts here for birders, bird lovers, and especially BirdWatchers. To order by phone, call toll-free at 1-877-809-1659 from Monday - Saturday 9:00am - 9:00pm EST. You'll need to note the Product Number 030-420197974 to make your order.